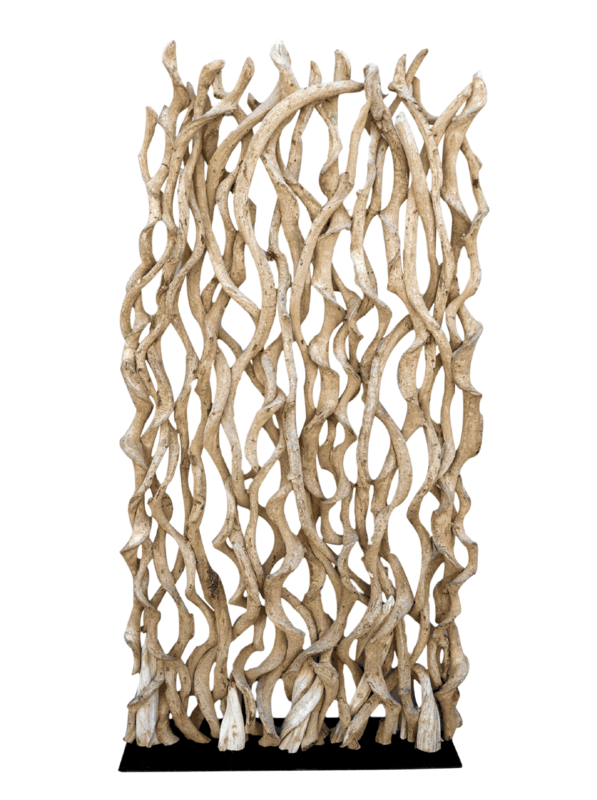 Made with tropical vine, the vine room divider adds an organic touch to any setting. 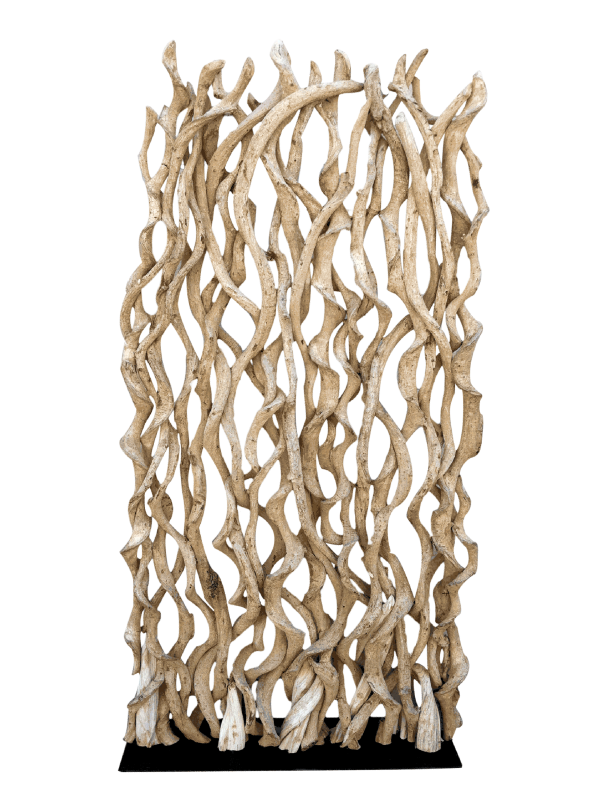 Use it to segment a space or as wood art. It's ready to ship but is most economically shipped on a pallet. Shipping cost varies by location. W 40" / D 10" / H 84" / 55 lbs.